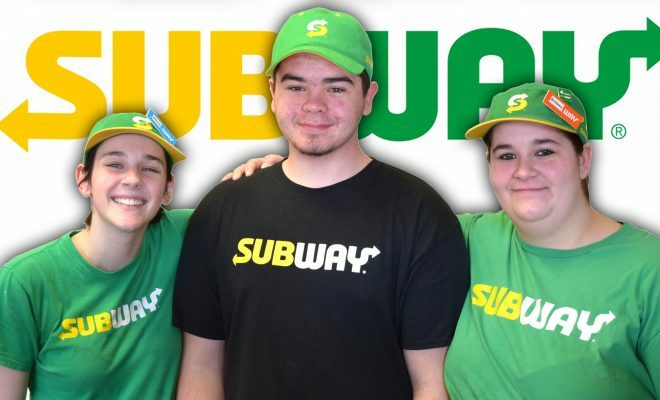 Above: Subway Sandwich Artists Allison Grimes, Tyler Haskins, and Brittney Wirth. There are numerous social problems facing our community today. There is rising crime, unemployment, and the rising cost of higher education. Each day the negative effects of these issues lead to the negative stories we watch on our local evening television news. The one problem we may not hear enough about is hunger in our community. Charlotte Patton-Trumble has been a Subway employee for twenty years. 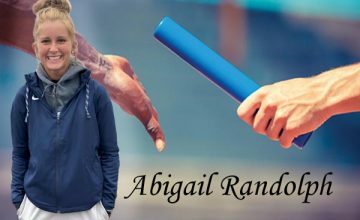 For the past 19 years this spirited young pioneer from Brooklyn was moved with a desire to respond to the need in our community to help feed the hungry. As a young Columbia High School graduate Patton-Trumble took her need to help to the owner of her Subway restaurant. After hearing the depth of passion and pain that Patton-Trumble expressed, owner Bob Richardson made the commitment to launch the “Feed-a-Friend” food drive promotion. Now in its 19th year, Feed-a-Friend has become an annual event that has raised tons of food and money to help feed the hungry in our community. Allison Grimes with Owner Bob Richardson. Over the years Patton-Trumble has worked hard to build Feed a Friend into an annual event that receives great support and participation throughout our community. Feed a Friend key sponsors include Walmart, Allegra Marketing, MVP Sports Store, F.P. Horak, and K105.3. The K105.3 Morning Show team will support Feed-a-Friend. Co-Host Jenny Lewis will travel to area Subway restaurants while Co-Host Scott Clow anchors the broadcast from the studio. On Thursday March 21st between 7am-9am Jenny Lewis will visit the following Jackson area Subway locations: Vandercook, Brown Street, Airport Road, and Page Avenue. 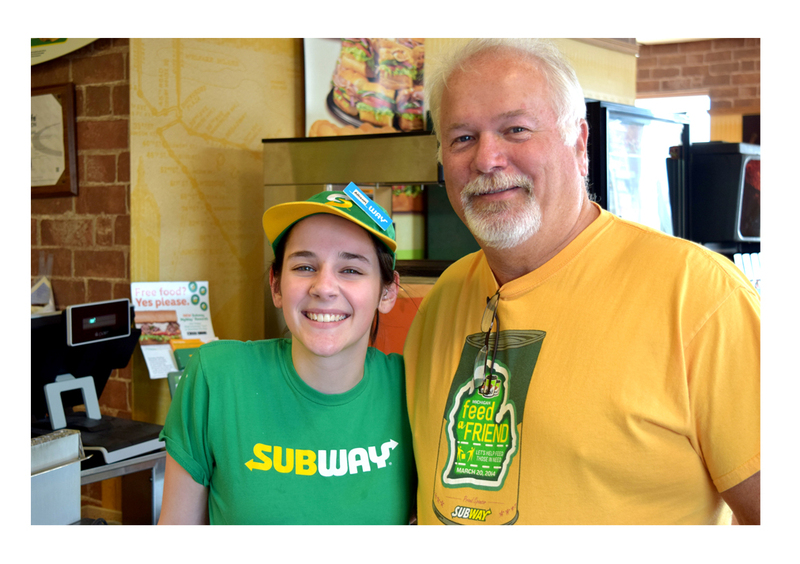 “I think it’s great to see Bob Richardson and all of the local Subways doing great things like Feed-a-Friend In our community.” Says Jamie McKibbin, K105.3 General Manager. This means that 21,400 people stand in need of some type of food assistance. “The big problem is that 30% of the Food Insecure earn just enough so that they do not qualify for the Supplemental Nutrition Assistance Program (SNAP).” Says Cavinder. The great part of Feed a Friend is that all the donations return to their local community. “The donations all go back to the local churches, the pantries, in their local community so anyone can go in to these organizations and get food and that’s the best thing about the event.” Says Patton-Trumble. This great humanitarian event takes about six months to plan. “The biggest need is to make sure the community knows about it so they come into our restaurants and participate.” Says Patton-Trumble. Subway Owner/Operators Bob and Julie Richardson have a heart of the community. The Richardson’s own fifteen restaurants throughout greater Jackson. In 2018 the Richardson restaurants alone distributed 3,300 sandwiches and collected 45,000 pounds in non-perishable food donations. Now here is how you can all participate this year. On Thursday March 21st stop into any participating Subway restaurant in Jackson, Hillsdale, Brooklyn, Horton, Jonesville or Napoleon to help those in need. Buy any regular 6-Inch sub and get a regular 6-Inch sub of equal or lesser price FREE with a cash donation or donation of any non-perishable food item. Only one donation required for each free sub. Donations stay local and benefit the churches, food pantries, and service organizations in your community. For more information about donations and participation contact Charlotte Patton-Trumble. 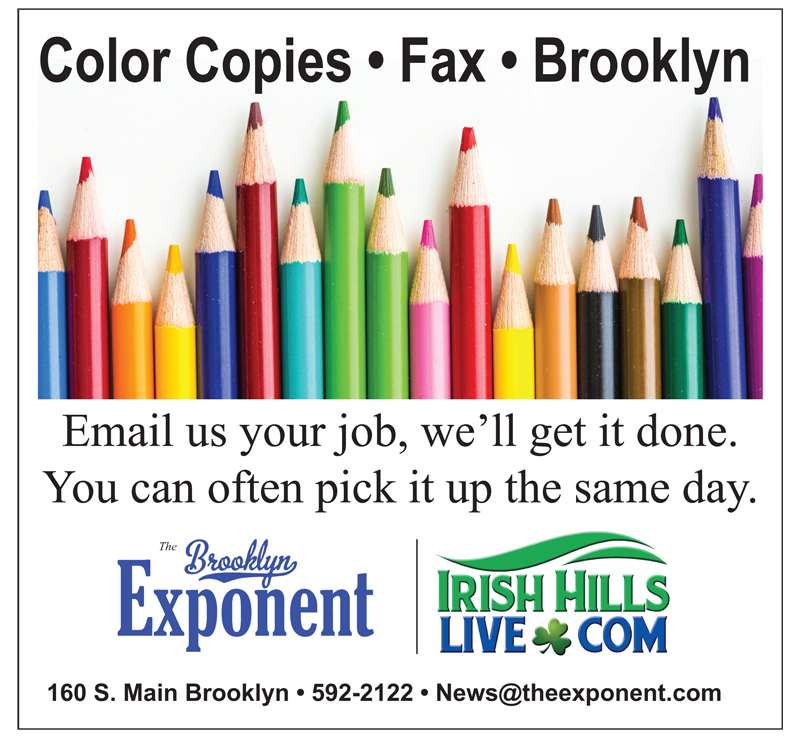 Call 517-536-4869.